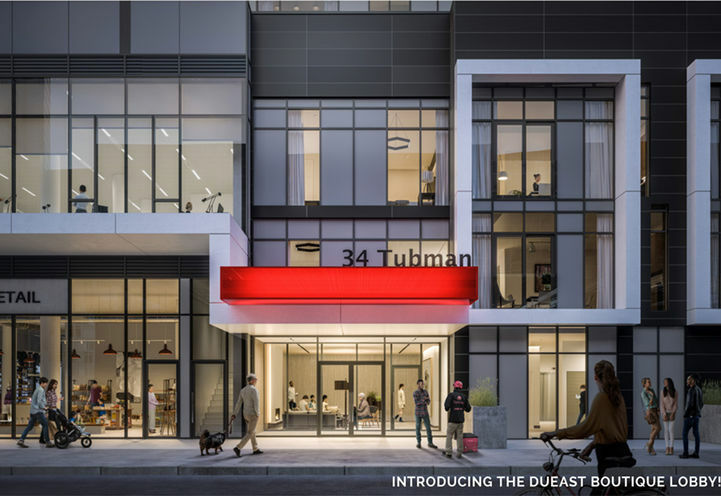 DuEast Boutique Condos is a New Condo development by Daniels located at Dundas E and Parliament , Toronto. 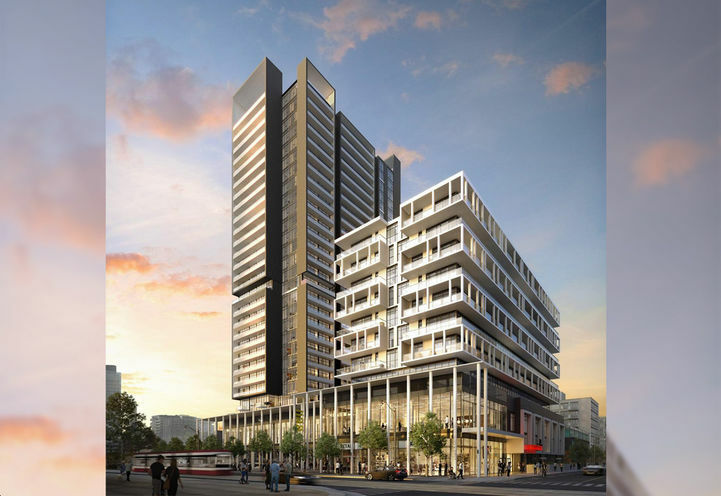 DuEast Boutique Condos will be the second tower of Daniels’ development in the ongoing revitalization of the Regent Park neighbourhood. 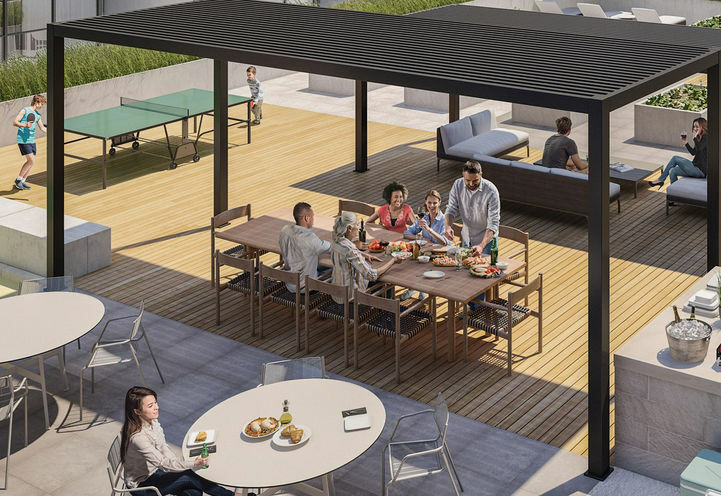 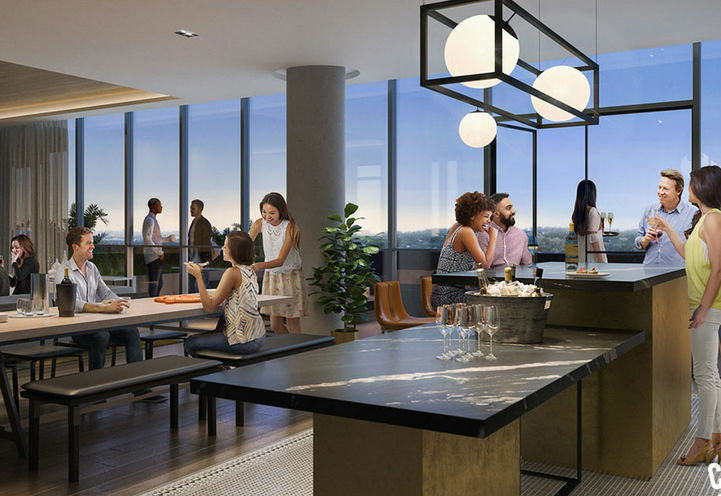 The new structure with its modern style and family-friendly amenities will stand apart from other apartments in the area. 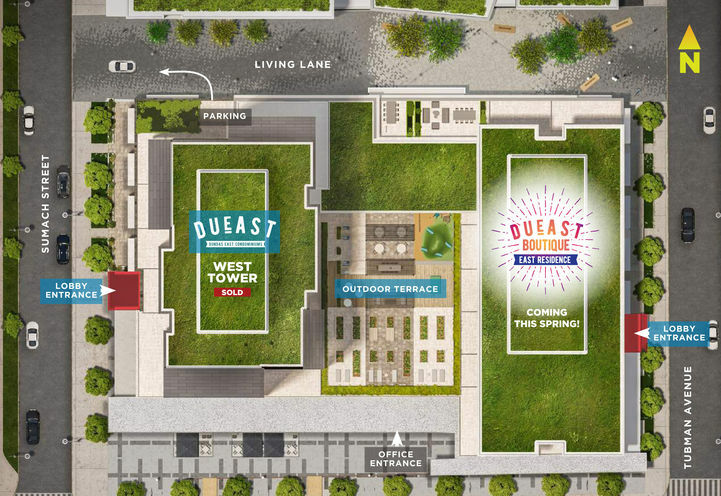 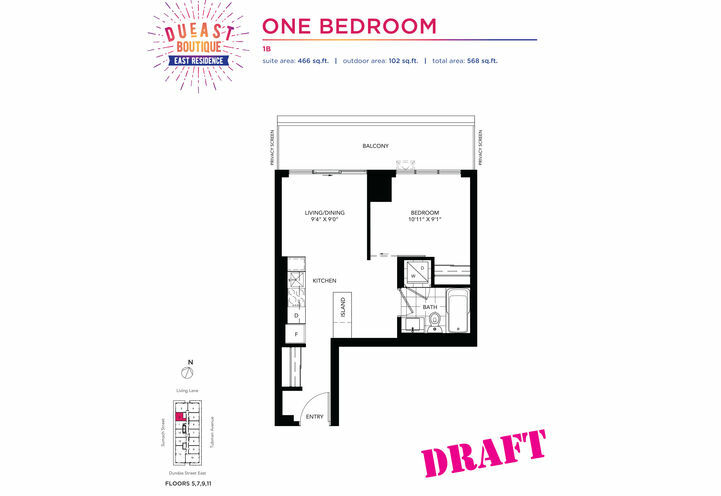 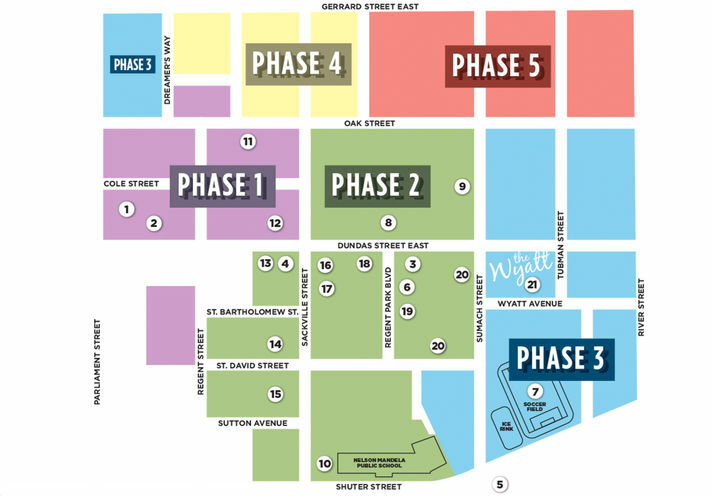 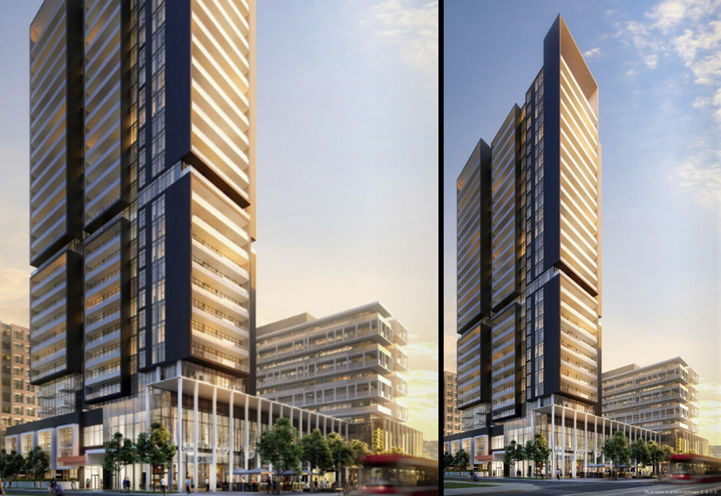 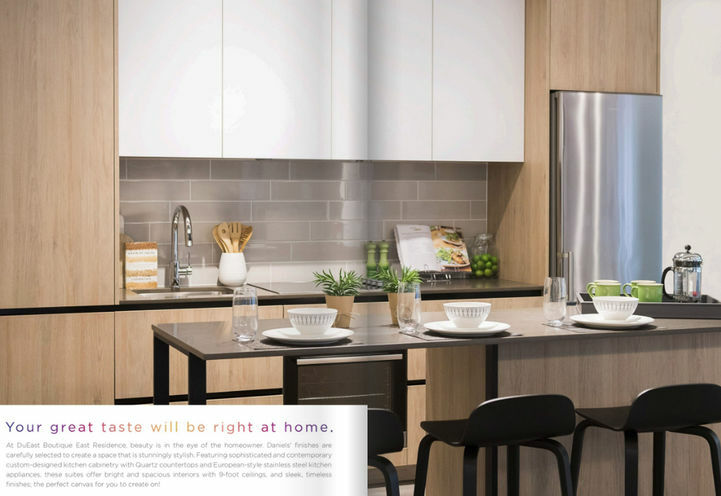 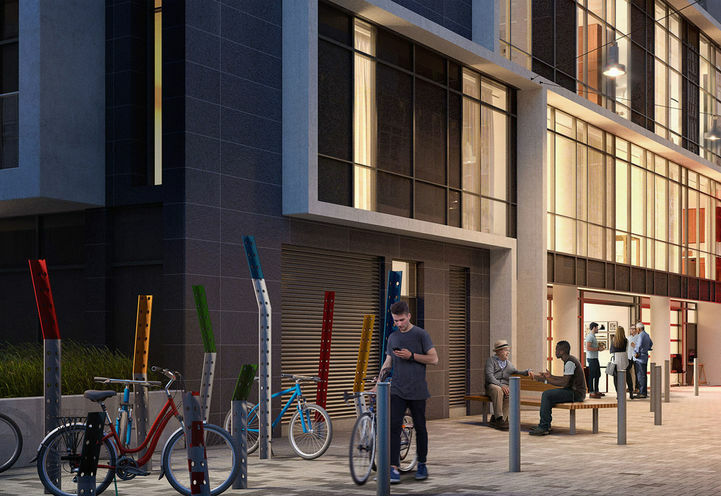 Created by one the largest builders in Toronto, Daniels brings more excitement with DuEast Boutique Condos after the huge success of DuEast West Residences. 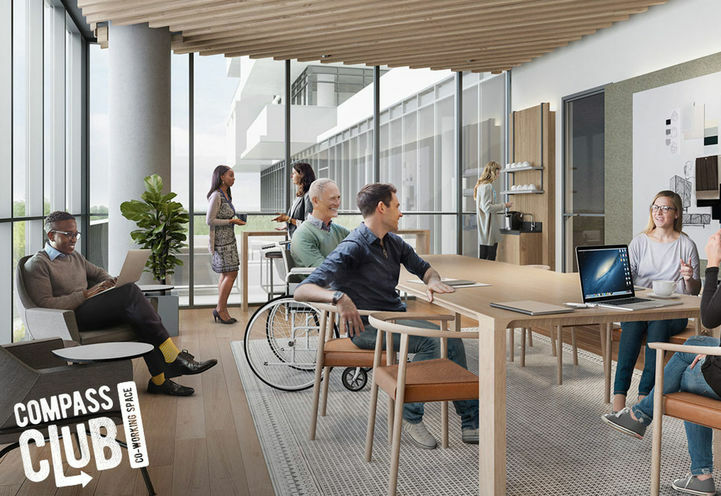 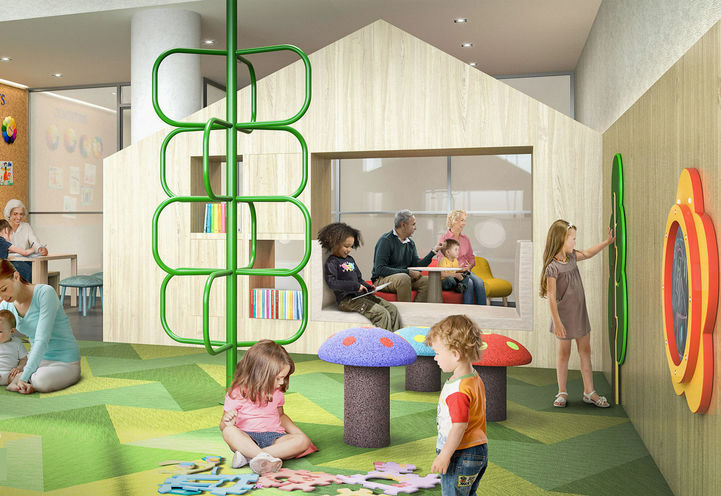 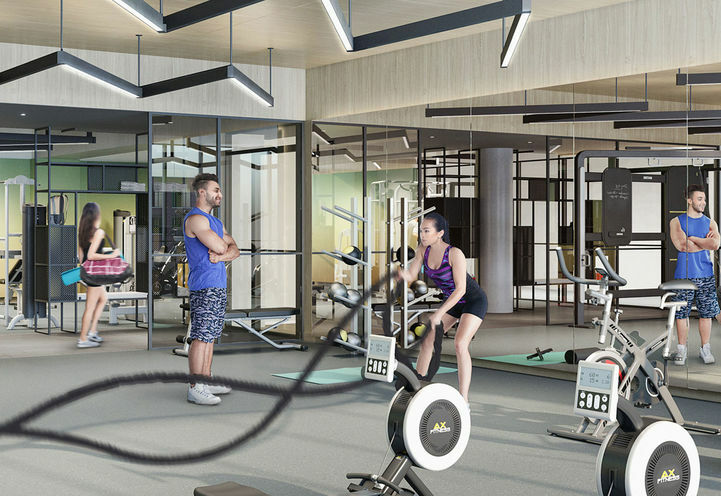 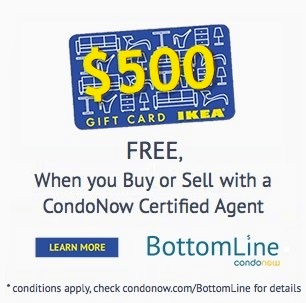 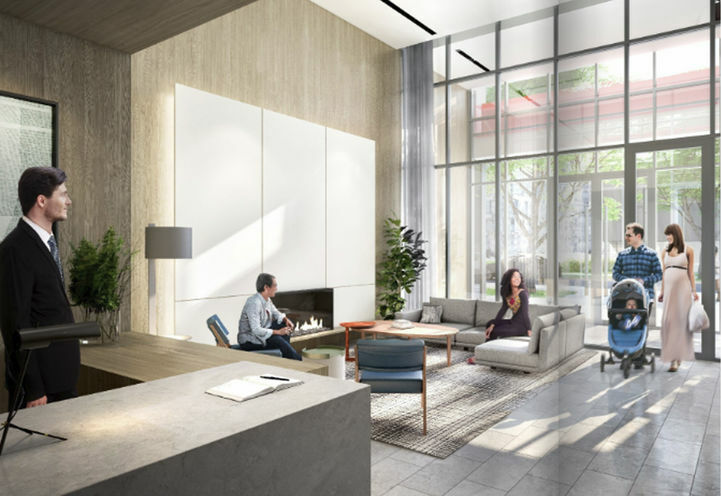 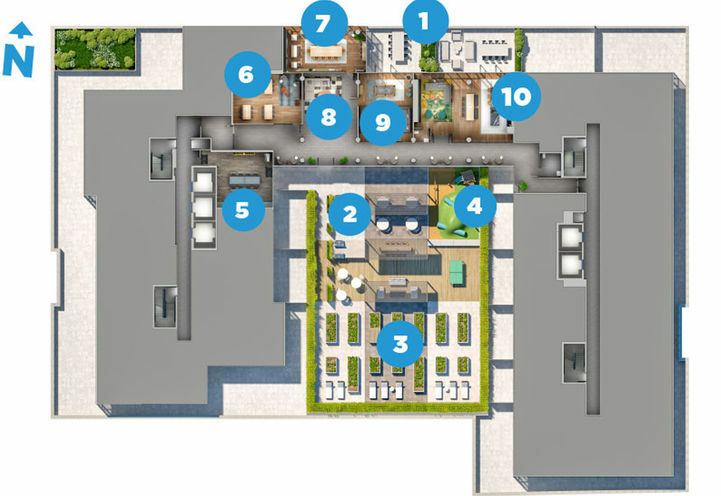 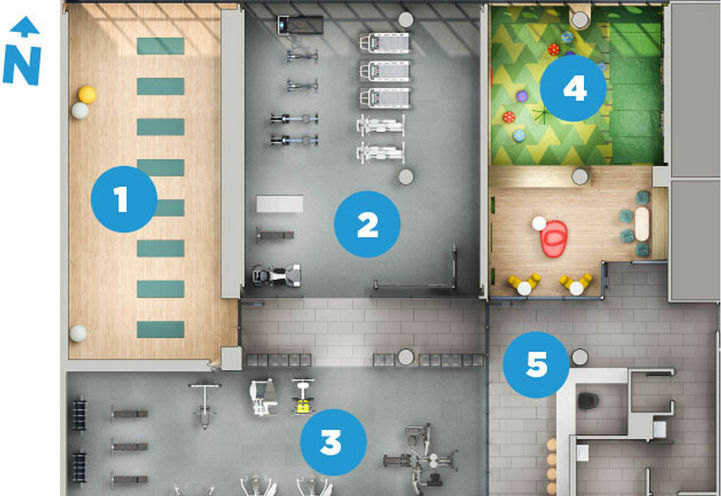 -Superb building amenities including, 24-hour concierge, movie & party room, state-of-the-art gym, kids zone, gardening plot, roof deck, co-working spaces, bike parking and repair area. 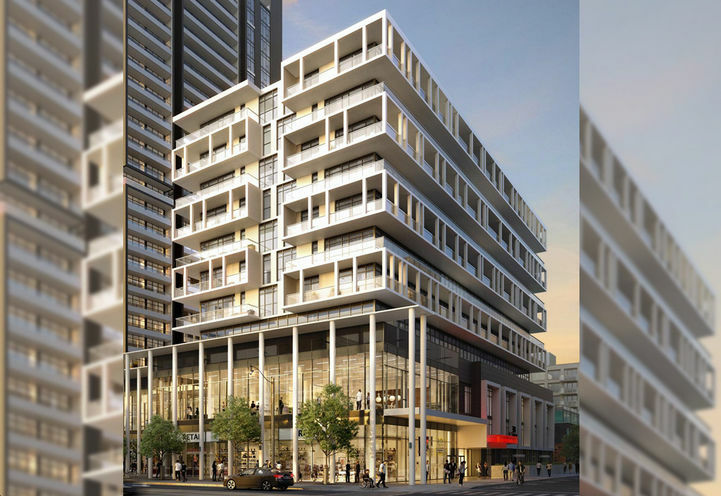 Tim Hortons is just a short 6-minute walk away, giving DuEast a favourable coffee score. 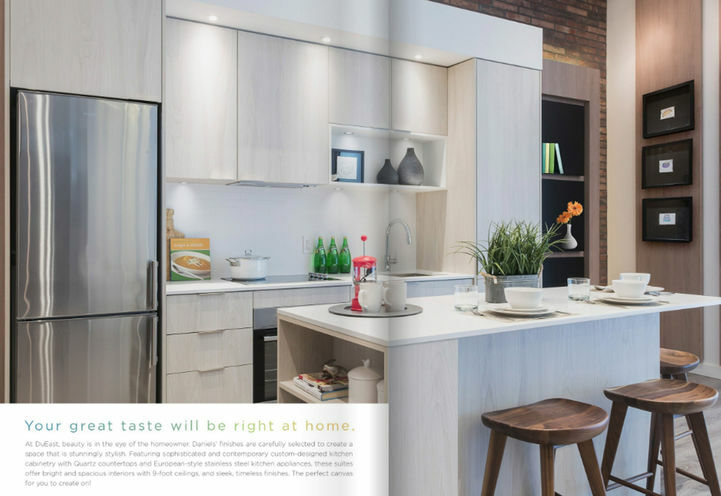 Residents can enjoy other reputable cafes in the area, such as; True Love Cafe, Raspberry Cafe and Starbucks. 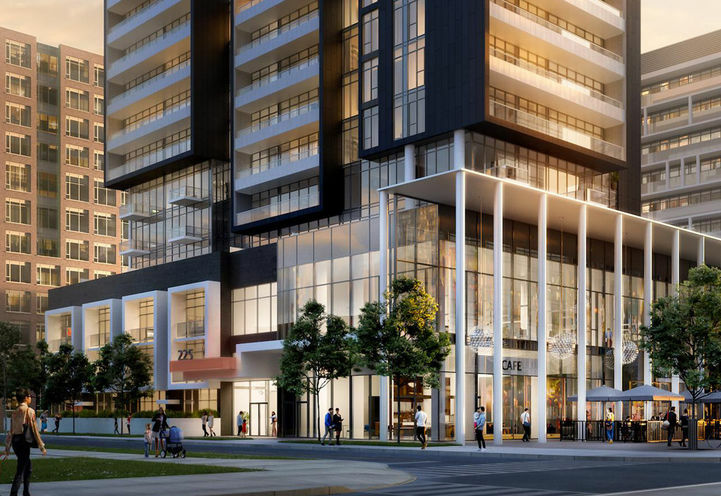 Daniel has been creating master-planned communities all over the GTA for years. 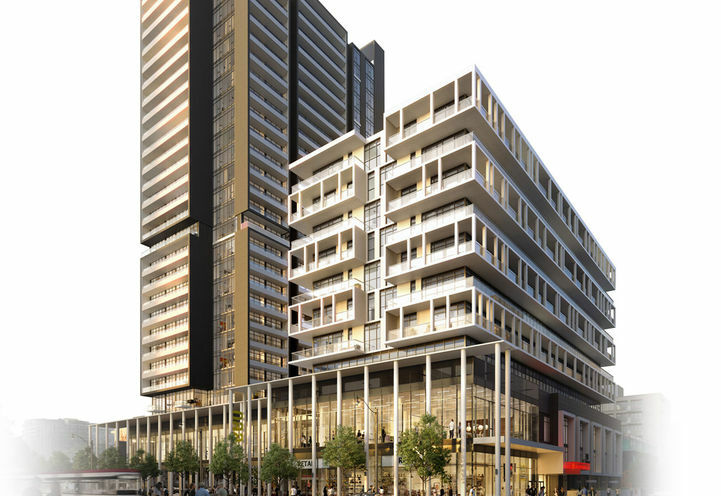 With a plethora of award-winning buildings in their portfolio, Daniels is undeniably a trusted and reputable developer. 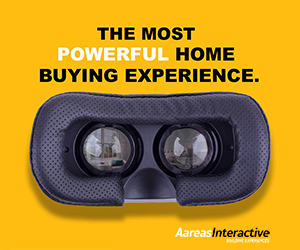 The PSR was great I'm just not ready to buy at this time and was only looking for information. 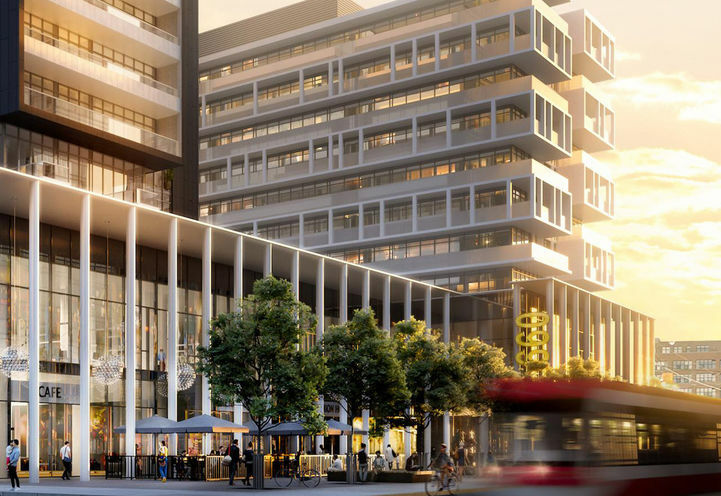 This will be a wonderful addition to the ongoing revitalization of Regent Park. 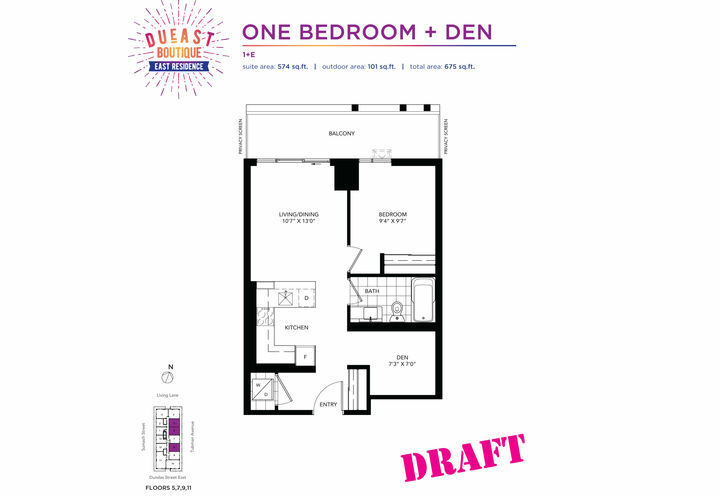 DuEast Boutique Condos is a new Toronto Condo in the Regent Park neighbourhood by The Daniels CorporationP0RPO.